WHEN the ‘Iron Curtain’ descended across Europe, Dieter Wiedemann was a hero of East German sport. A podium finisher in The Peace Race, the Eastern Bloc equivalent of the Tour de France, he was a pin-up for the supremacy of socialism over the ‘fascist’ West. Unbeknownst to the authorities, he had fallen in love with Sylvia Hermann – a girl from the other side of the wall. Socialist doctrine had it that the two of them were `class enemies’, and as a famous athlete Dieter’s every move was pored over by the Stasi. Only he abhorred their ideology, and in Sylvia saw his only chance of freedom. Now, playing a deadly game of cat and mouse, he plotted his escape. In 1964 he was sent, once and once only, to West Germany. Here he was to ride a qualification race for the Tokyo Olympics, but instead he committed the most treacherous of all the crimes against socialism. Dieter Wiedemann, sporting icon and Soviet pawn, defected to the other side. Whilst Wiedemann fulfilled his lifetime ambition of racing in the Tour de France, his defection caused a huge scandal. The Stasi sought to `repatriate’ him, with horrific consequences both for him and the family he left behind. Fifty years on, and twenty-five years after the fall of the Berlin Wall, Dieter Wiedemann has decided it is time to tell his story. Through his testimony and that of others involved, and through the Stasi file, which has stalked him for half a century, Herbie Sykes uncovers an astonishing tale. It is one of love and betrayal, of the madness at the heart of the cold war, and of the greatest bike race in history. 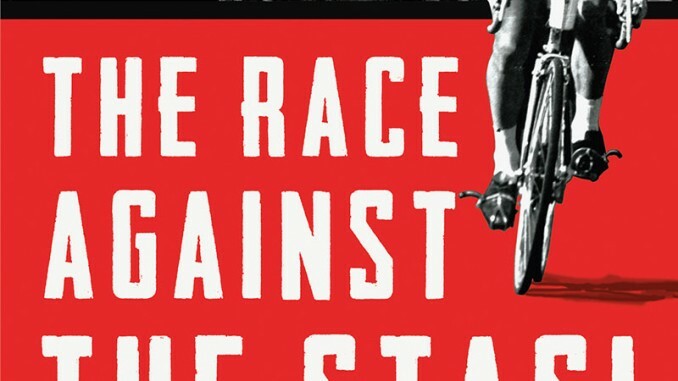 The Race Against the Stasi – voted Cross British Sports Book Awards: Cycling Book of the Year, 2015 – is the latest offering from renowned author Herbie Sykes, who is a freelance sports journalist and historian. He is the author of The Eagle of Canavese: Franco Balmamion and the Giro d’Italia, Maglia Rosa: Triumph and Tragedy at the Giro d’Italia, and Coppi: Inside the Legend of the Campionissimo. 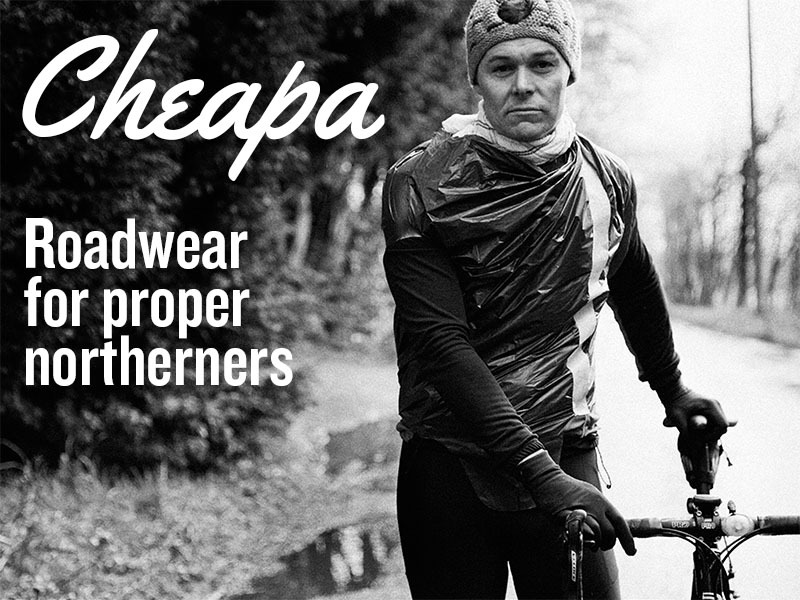 Sykes lives in Turin, and writes for a number of cycling publications.